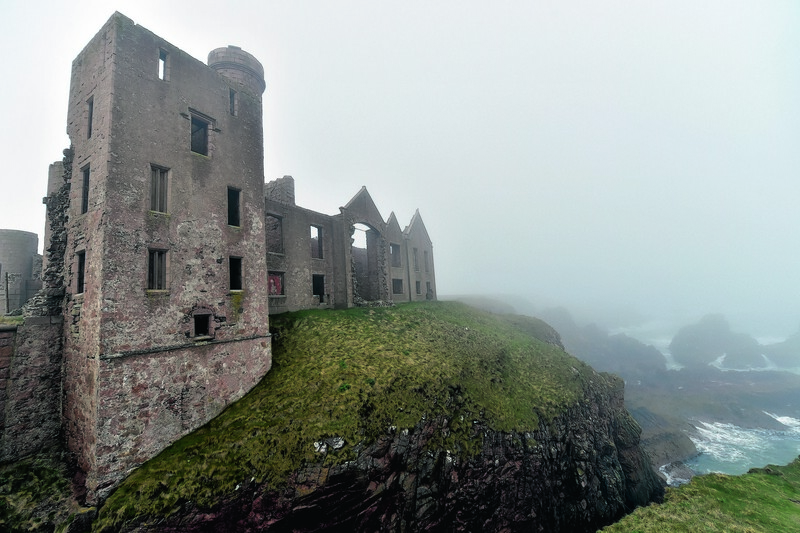 A man has been found dead at the foot of the cliffs at Slain’s Castle. Police were called to the scene at Cruden Bay around 12.20pm yesterday following reports that a man was found dead. The Peterhead RNLI lifeboat launched to the reported casualty around 12.35pm following reports of a casualty at the foot of the cliffs. He was removed from the water, but could not be saved. The death is being treated as unexplained but police say there are no apparent suspicious circumstances.